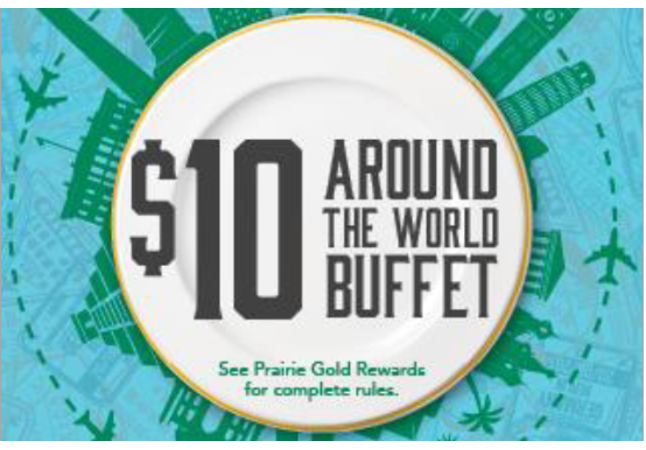 Join us in Triple Crown Buffet every Tuesday this month from 4pm - 10pm for our $10 around the World Buffet. Take a trip around the world with flavors and dishes from across the globe. 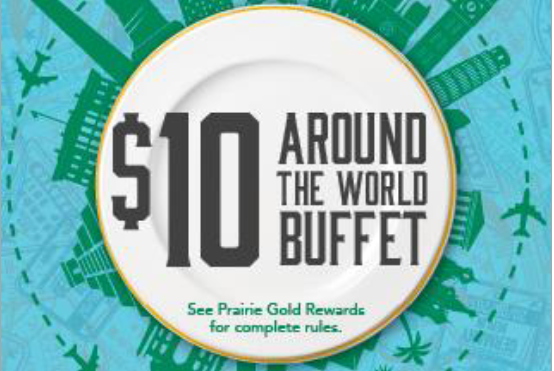 Must be a Prairie Gold rewards member to receive $10 pricing.